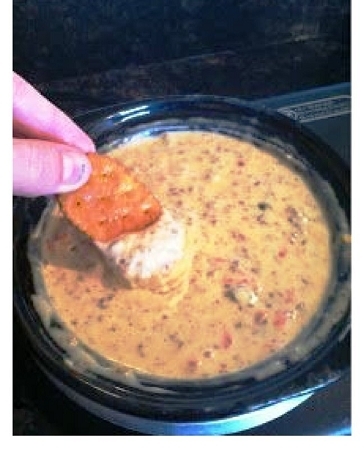 This is a popular newer dip mix. Cheesy Bacon has become a huge seller. The combined flavor of bacon and cheese is awesome and to die for. Use on your burger, meatloaf , baked or mashed potatoes. This flavor is giving our long time favorite Loaded Potato some sound competition. Just add 1 cup sour cream and 1 cup mayo, one package of the dip mix. Also wonderful as a cheeseball with 8 oz. cream cheese.